Install engine wiring harness (page 2-470). Install primary filter-to-secondary filter fuel line (TM 9-2320-269-20-1). Install secondary fuel filter head (page 2-361). 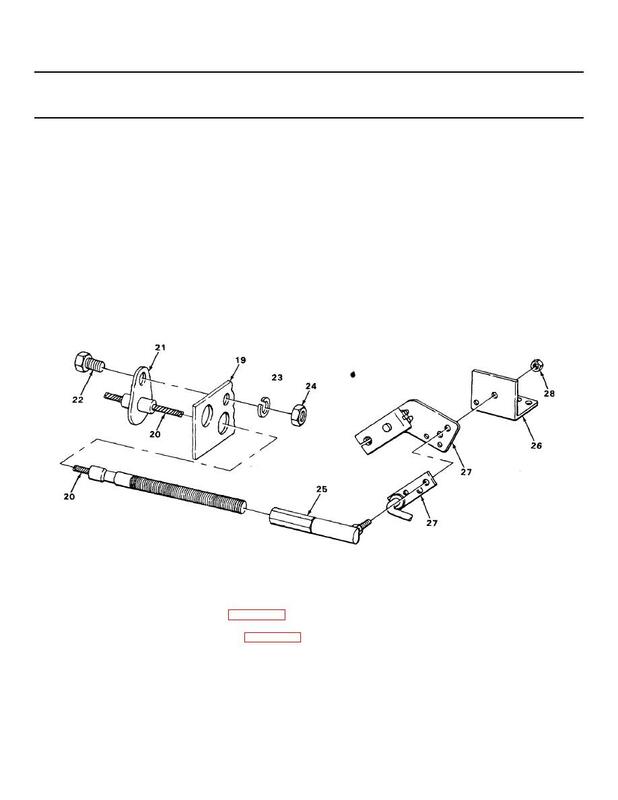 Install throttle slave cylinder (page 2-1649).